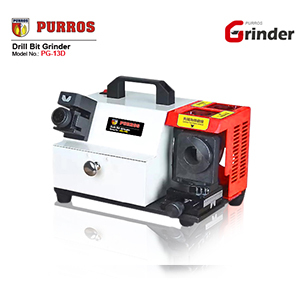 We are among the top machine tools company offering a wide range of drill bit grinding machine that are innovative and superior in quality. 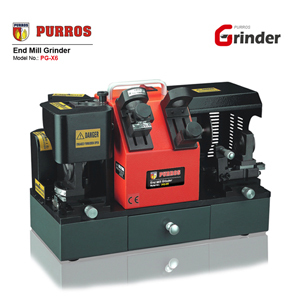 We ensure to well-timed deliver tool grinding machines to our patrons. Moreover, our products are offered by us at reasonable prices. 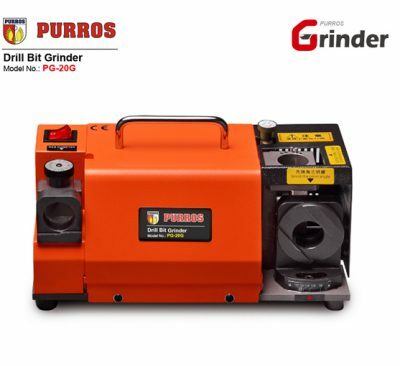 There is a simple operation design, no grinding experience can work quickly, no matter you are small and medium enterprises, family workshop, personal maintenance, can achieve satisfactory grinding effect! Portable end mill sharpener, can grind 2-flute, 3-flute, 4-flute end mill. 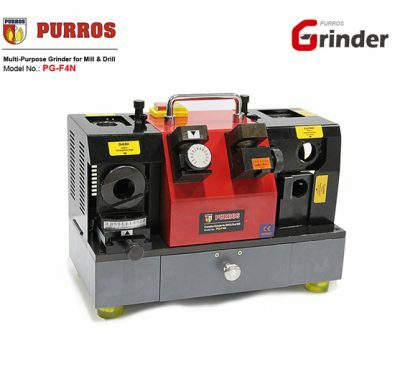 Grinding is accurate and rapid, easy operation to grind. 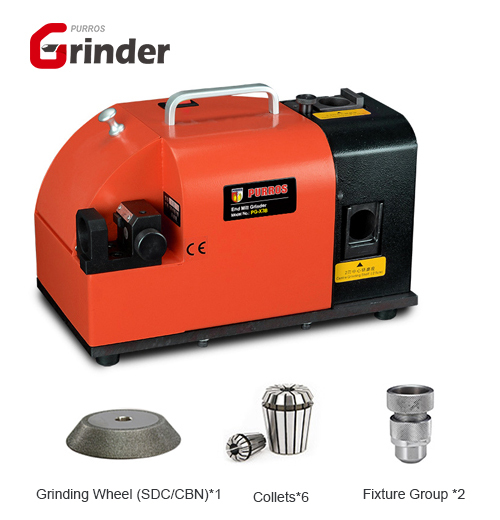 Standard with SDC grinding wheel for the Carbide material, Optional CBN grinding wheel for the HSS material. According the the grinding hole, insert the chuck. 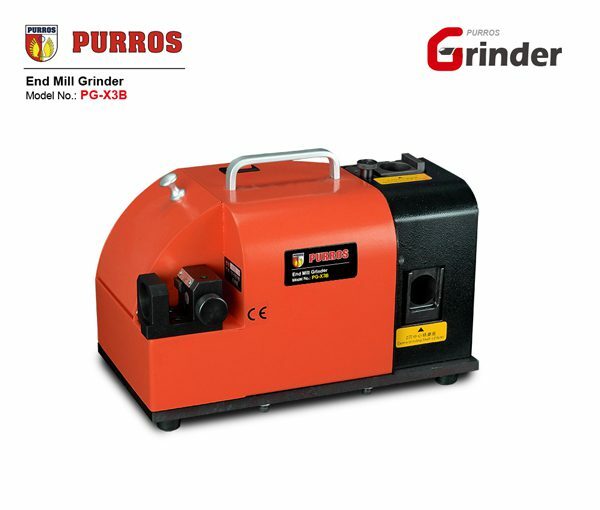 It is very clear to see the grinding position when open the cover of grinding wheel. 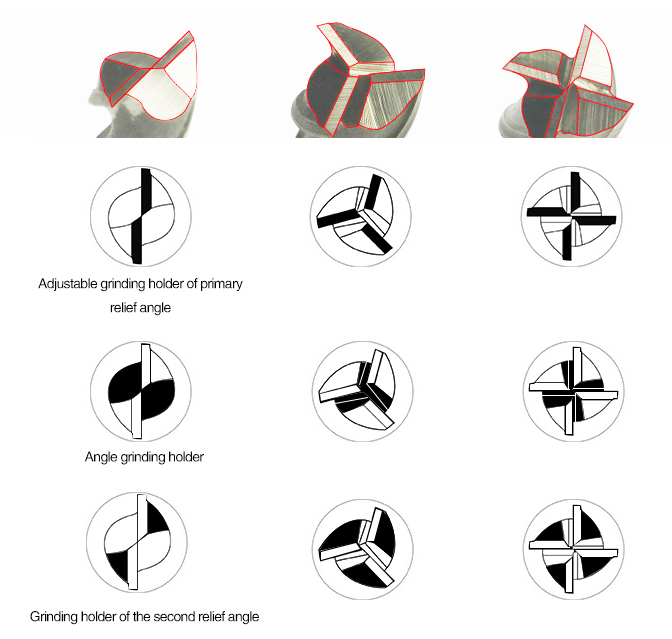 According the diameter of the mill to adjust the scale, the operation steps are clear. High precision and high efficiency.